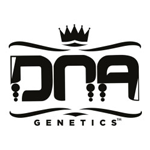 DNA Genetics - Grape X LA. Free US delivery. 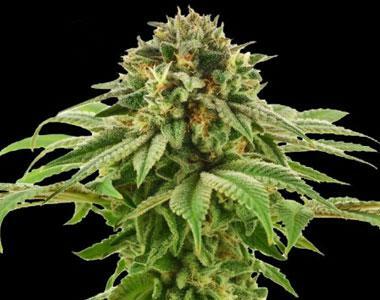 Grapefruit was a high THC, heavy indica variety we introduced way back in 2004. The Grapefruit was actually on the very first catalog when DNA had only 8 strains at that time. The problem with the original Grapefruit was its flavor. Even though Grapefruit was one of the strongest strains at the time what she lacked was the taste and soon became strictly a hash maker. Well now it's been almost 10 years since DNA first released Grapefruit to the world and now for an updated version they've crossed her into their flagship LA Confidential. Not only did the flavor of the grapefruit change to something that can compete with the "Kush's", but the sweet coffee flavor will soon be your go-to strain when you need something STRONG as well as TASTY. Above average yields and a huge bud to leaf ratio make the Grapefruit LA a commercial as well as head stash strain.